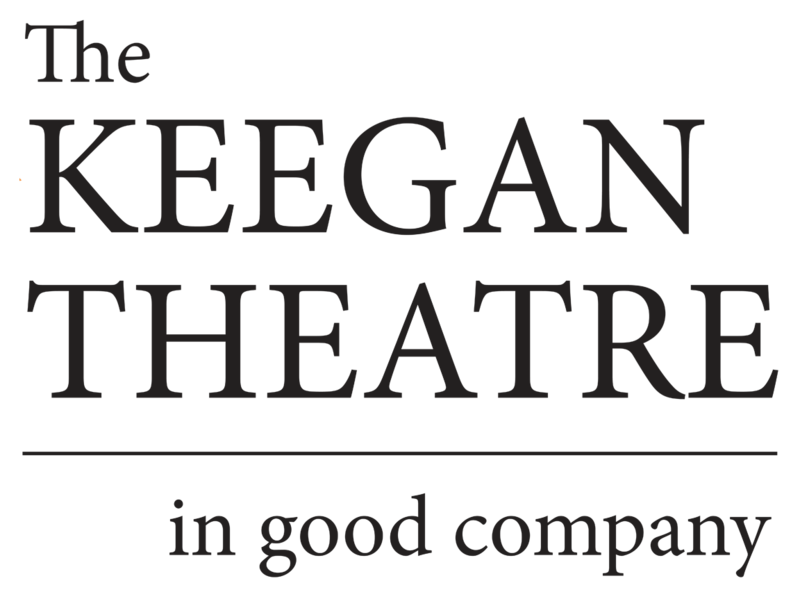 Last night, The Keegan Theatre’s fourth annual production of An Irish Carol met a full house ready to experience the play’s impressive reputation … “An Irish Carol” was a joy from start to finish. Not your father’s Christmas Carol. The setting of the Keegan Theater is the perfect venue for “12 Angry Men”. The space is small, bare, and somewhat claustrophobic, as is the play, set in 1954 in a jury room in the Bronx on the hottest day of the year. The set design has a convincingly spare look, with just a windowless brick wall for backdrop. Justice is in the balance in DC as The Keegan Theatre offers up a bruising examination of the judicial system, American style, in Twelve Angry Men by Reginald Rose (now extended to 3/31). To paraphrase from the popular quote: Verdicts are like sausages; it’s better not to see them in the making. There is a reason why Reginald Rose’s “Twelve Angry Men” is a classic. With its simple and effective set – a long table and twelve chairs with some water – The Keegan Theatre’s Twelve Angry Men has a cast filled with exceptional actors and crisp direction by Christopher Gallu.